It’s time for our Babyology writers to name their dream Mother’s Day gifts. This post has become an annual tradition and every year I think I’ve come up with the ultimate object of desire, only to be pipped at the post by our team’s other awesome finds in both dream and realistic categories. While the truth is that we’d be more than happy with a sleep in and a hot cup of coffee or tea, hey a girl can dream – and dream big! Mandi has impeccable taste and an eye for detail so it was to be expected to see a stylish jewellery piece on her wishlist. She has her eye on these amazing handmade wooden tear drop earrings (photo above) – you too can own a pair for just $22 from Etsy store Emiti. 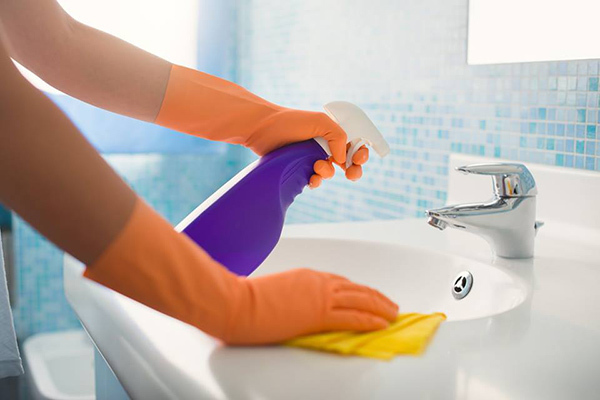 With three girls to care for and a business to run around the clock, it’s no surprise that Mandi chooses for her dream gift pick a full-time housekeeper – and such a service you can organise through Dial An Angel. Leah doesn’t do things in halves and holy smokes, these shoes are out-of-this-world exquisite. 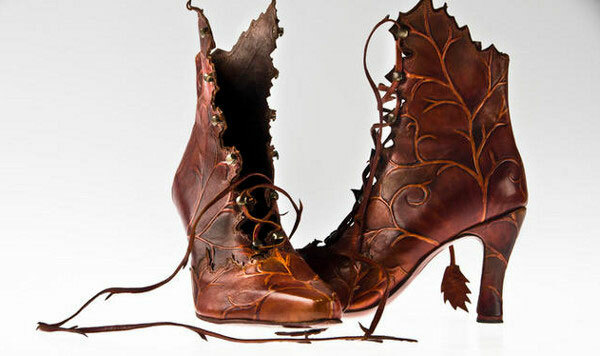 Her luxe gift pick is a pair of handmade Leaf Ankle Boots from Pendragon that Leah admits she has nil chance of owning with that hefty $895 price tag, but if she did she’d be just as likely to put them on the wall as an art piece as she is to wear them. 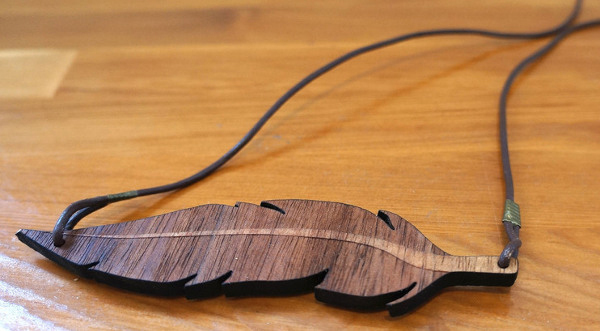 Leah’s more realistic Mother’s Day request is a fabulous Feather Necklace, made from beautiful Tasmanian blackwood and priced $35 from Wollongong based Huddle & Co.
With Nikki’s youngest child heading off to kinder this year she’s finally able to leave the house more often than not without taking everything with her. 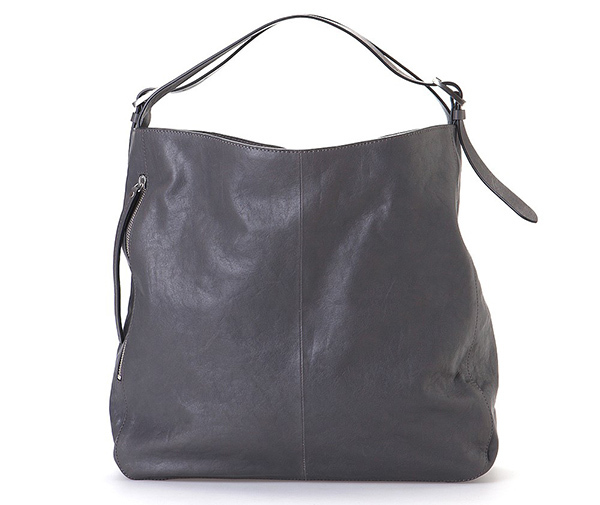 With that in mind, Nikki is semi-mothballing her big mum tote and has chosen this gorgeous leather Indi Hobo bag, priced $279 from Country Road as a dream gift for toting her own gear in style. Having developed an unexpected love for running recently, Nikki also chooses the Swiftly Tech Long Sleeve top ($89) in heathered black from Lululemon to ward off the cool mornings while pounding the pavement this winter. Passionate about pineapples, Katrina is sticking with the super sweet fruit theme and hopes to treat her feet this year with a pair of sensational Strathcona Stockings Pineapple stocking socks, priced US$36. Her top pick though is the amazing Lytro Camera that changes photography as we know it and really does have to be seen to be believed. 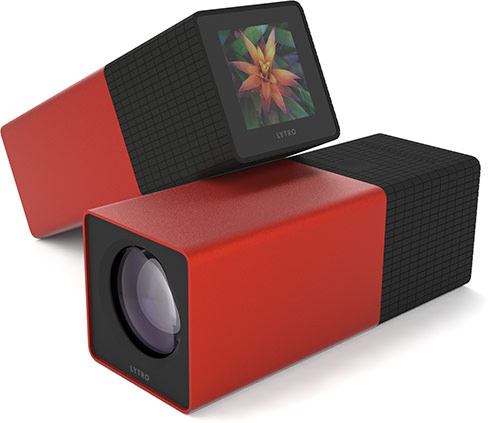 Currently only shipping within the US, the Lytro Camera is priced from US$399 for a 8GB model. Also choosing picking her gifts with a theme in mind is Anita. If ever there was a piece of art with multiple uses, it has to be the Dark Forest throw Anita found. 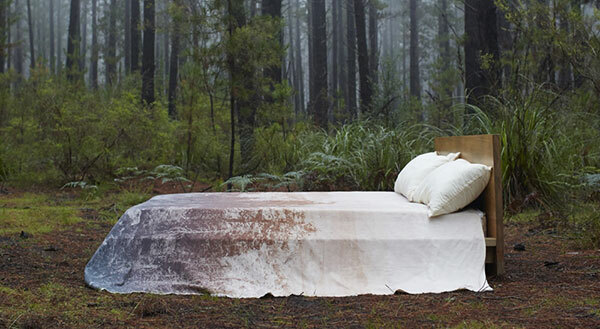 Priced $349 from Pony Rider, it’s at home on the bed, on the wall, even on the ground as a picnic blanket. 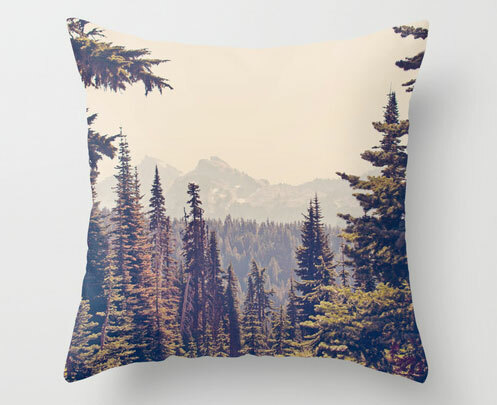 Also on Anita’s list is Kurt Rahn’s Mountains through the Trees throw pillow, depicting a serene scene indeed and available from Society 6 for just US$20. 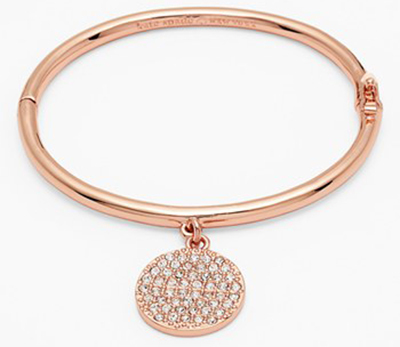 I swore this year would be the year I would work on my dismal collection of accessories – and to date I’m about three months behind, so I’d love to kick it off with some serious arm candy like this Kate Spade Make Me Blush Pave Charm Bangle, priced $69.95 and available locally from David Jones. I would fall over backwards and then some if I were to receive this bag. I’ve been visiting it on just about on every trip into the city for the past few months. 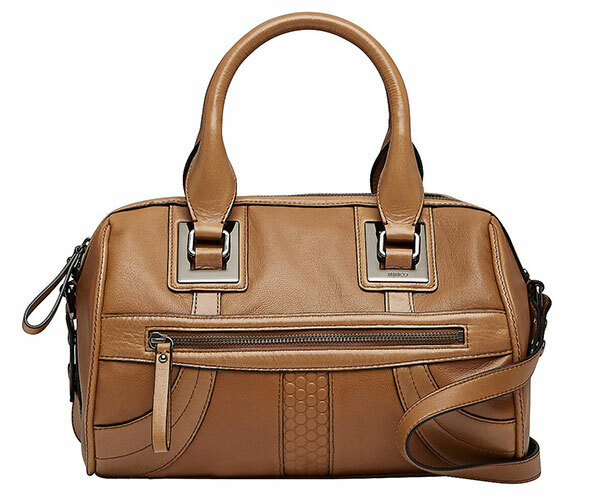 It’s the honey coloured leather Flashback Barrel bag, priced at $399 from Mimco. Oh how I love thee, even with the heavyweight price tag (luckily it’s the patient, wait-for-a sale kind of love). I think Kate gets the award for most luxurious request for Mother’s Day, she’s dreaming of an exotic getaway to the intimate Turtle Island, Fiji. She’s been told they serve the most amazing junket there and that pretty much sealed the deal of the perfect holiday destination! I really wished Kate hadn’t shared this particular fantastic find, because I think I might also need it – it’s the amazing Sonos wireless Hi-Fi system. 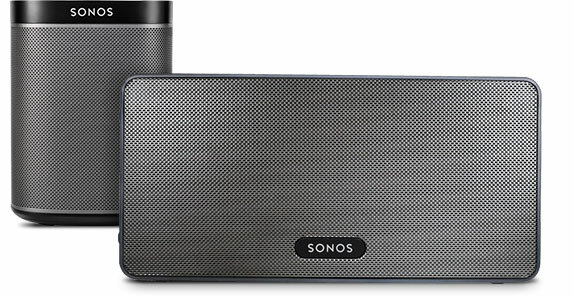 Sonos enables you to play your favourite music from your smart device in any room with a Sonos speaker – delivering a big sound and all through a wireless connection – awesome! Prices start from $299, direct from Sonos. Keeping an eye on the time has never been done in a prettier fashion than by this Soft Pink Circle Clock from One Happy Mess, which is Barbara’s pick for this Mother’s Day. 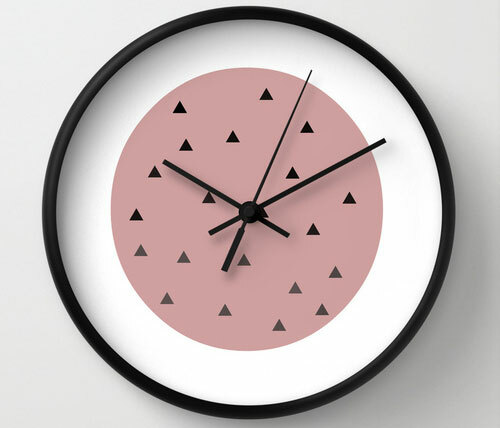 You too can snag yourself this clock in all its pale pink and funky triangle print detail from Society 6 for a very reasonable US$30. 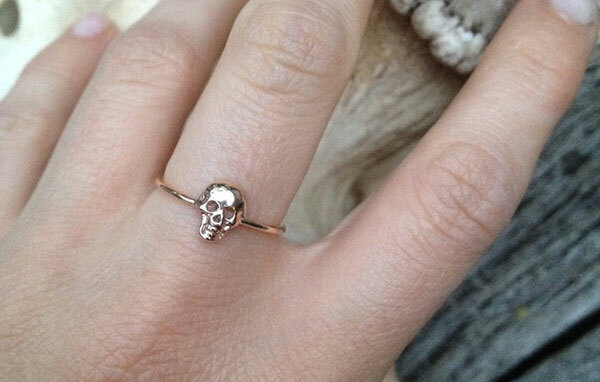 Barbara has also been following Baby Anything at her local markets and is coveting their very cool rose gold Spirit Fine Skull Ring, priced $252. So there you have it, the ultimate list of gifts from our writing team. Tell us in the comments below what you’re hoping for this Mother’s Day.